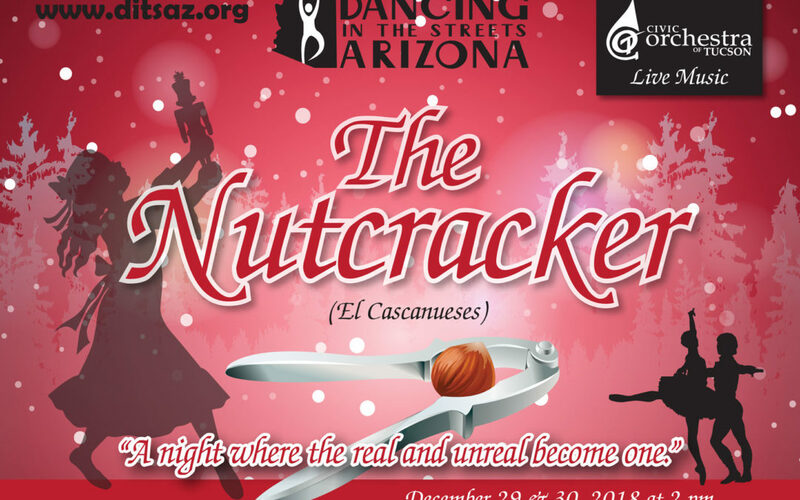 Dancing in the Streets Arizona (DITSAZ) is a 501(c)(3) non-profit organization that uses the excitement and discipline of ballet to guide children in achieving life skills. Dancing in the Streets Arizona is a ballet company that has been providing opportunities for the children of South Tucson and the greater Tucson area that were once beyond their wildest dreams. You can be proud of your own role in helping with this remarkable transformation. Please help make their dreams come true by donating to DITSAZ. DITSAZ replaces poverty, disability, and exclusion with the of joy of dance. Our dancers learn empathy, patience and understanding of each other. We lift at-risk and disadvantaged youth to heights they never imagined. DITS is dedicated to helping underachievers and low-income families assume personal responsibility for their future through the discipline of dance and the teamwork of performance. Dancing in the Streets Arizona relies on the support of people like you to keep us going. Our Sponsors — Thank you!